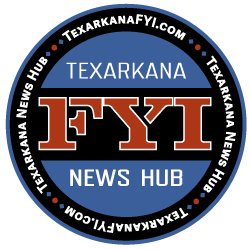 The Texarkana Arkansas Police are now working their second bank robbery case in 2017 and it’s at the same location as the first robbery back in January. The BancorpSouth location at 2200 Stateline Avenue was struck this morning around 10:00 a.m.
On Thursday February 16, 2017, at approximately 10:00am, the Texarkana Arkansas Police Department responded to Bancorp South, located at 2200 North Stateline Avenue, in reference to a Robbery. 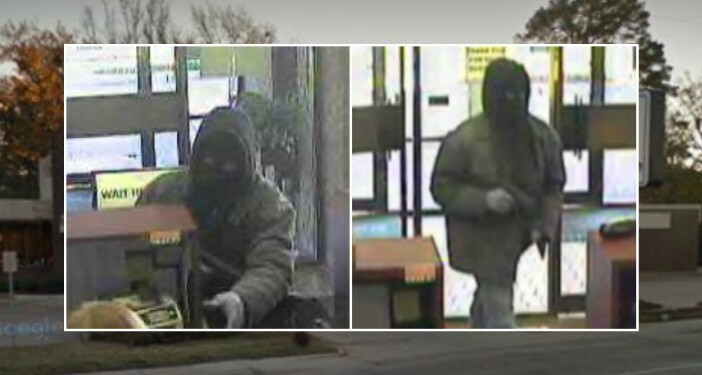 The investigation revealed an unknown man entered the business and demanded money from the teller while displaying a handgun. 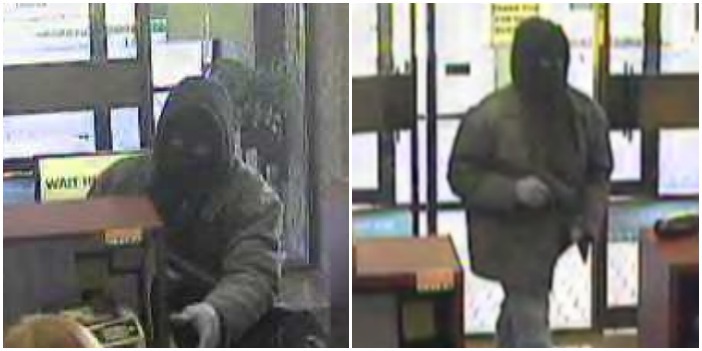 The suspect received an undisclosed amount of cash left the bank heading south from the building. The suspect is described as a possible white male approximately 5’8 tall and 180 pounds, wearing a black hooded sweatshirt and blue mask that only revealed his eyes.